Illinois head coach Lovie Smith looks up at the scoreboard during the game against Iowa at Memorial Stadium on Nov. 17. Illinois athletic director Josh Whitman announced Sunday head football coach Lovie Smith’s contract has been extended a further two years, through the 2023 season. Illinois concluded Smith’s third season on Saturday with a 24-16 loss at Northwestern to finish the season 4-8. The Illini are 9-27 so far during Smith’s tenure in Champaign. 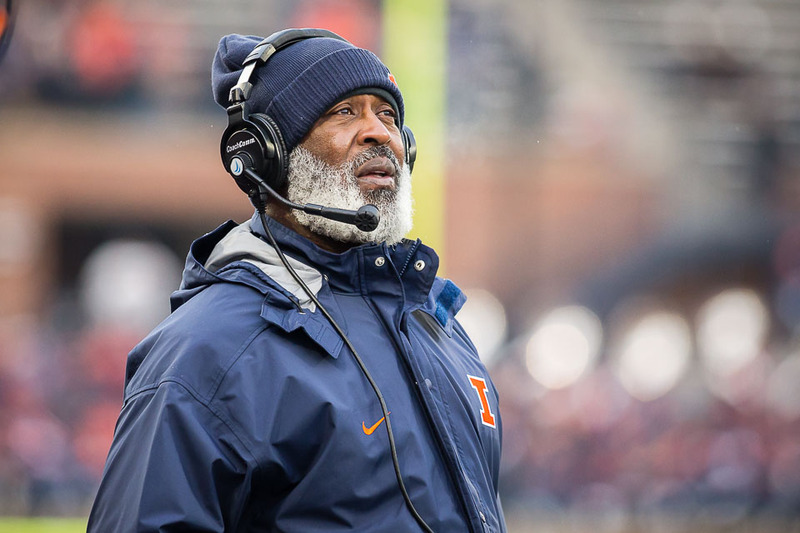 “This extension demonstrates my belief in Lovie Smith, his staff and the plan they have for the future success of Illinois football,” Whitman said. Whitman addressed the media before the Illini men’s basketball game on Sunday afternoon to expand further on the program’s decision. He stated that the move isn’t to validate Smith but rather the program as a whole. When evaluating the potential moves for the offseason, Whitman saw this move as the best decision moving forward. 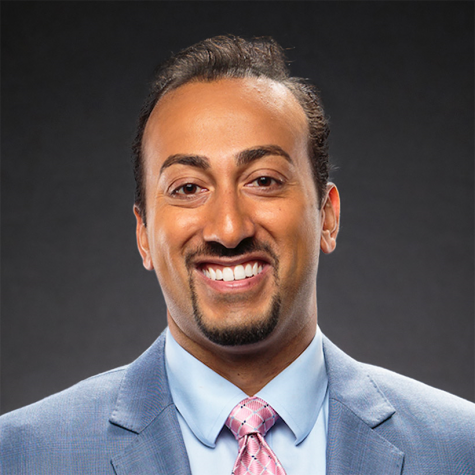 The third-year athletic director doubled-down on extending Smith to add stability to the future of the program; however, he did state that the extension won’t bring too much change to the coach’s contract logistics. Whitman touched on his close relationship with the team and possible other decisions that will be made during the course of the offseason. In the ninth week of the Illini’s season, defensive coordinator Hardy Nickerson resigned due to personal reasons and for the remainder of the season Smith took over as the primary defensive play-caller. Whitman said that preliminary discussions started between him and Smith about filling the position, but the offseason will bring more certainty. As for the Illini’s new offensive coordinator Rod Smith, Whitman loved his progress with the offense and stated that he supplied “tremendous leadership.” A plan is in the works to keep the first-year coordinator around and make him a long-term member of the Illini program. This story has been updated with Josh Whitman press conference information.